If you own or operate an industrial, commercial, public sector or not-for-profit business you could qualify for the Non-Domestic Renewable Heat Incentive (RHI) - a Government environmental initiative that is encouraging the switch to renewable energy sources with the incentive of financial returns. Subject to the detailed scheme criteria, this could mean a subsidy payable over a period of 20 years. Renewable heat sources such as biomass boilers avoids emissions associated with the generation of heat energy from fossil fuels. The increasing demand for sustainable wood fuel will also provide an incentive for active investment and management of UK woodlands, allowing for greater biodiversity. From a business point of view this will also go towards achieving your CSR goals. 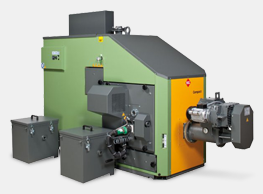 You may think that fitting a whole new heating system into your business would be complicated and disruptive, however with the right expertise, biomass boilers can be fitted into existing plumbing systems quite easily. Plus the added benefit is that they are easy to maintain. They will require an annual service and the ash will need emptying every few weeks - but we can arrange to do that for you too. Not only is the wood fuel for a biomass boiler more cost-effective than fossil fuels, it is also less likely to change, unlike the constantly rising costs of oil, gas and electricity. So you can forecast and plan your business overhead costs more accurately. WHAT IS THE PROCEDURE AND TIMESCALE? It is difficult to offer an accurate timescale as each project will be different, however our experience has shown that smaller biomass installations where there is little ground work can be installed in approx. 6 weeks. 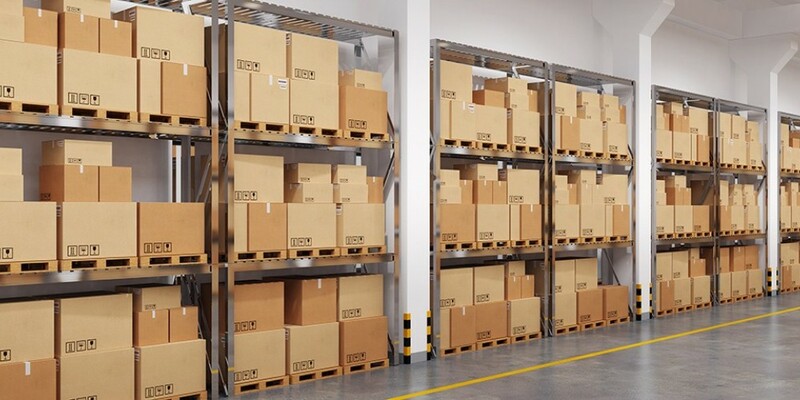 Large scale installations with building work can run into a number of months.